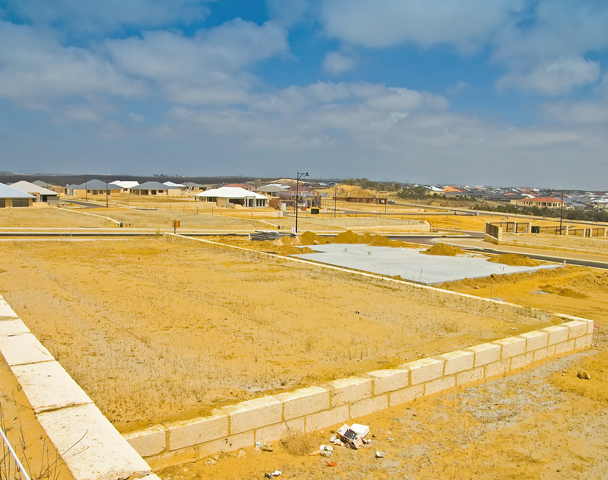 Not sure where to start or how to start your land development project in Western Australia? Survey-strata, strata or green-title… What are the advantages and disadvantages of each option? Rest assured you have come to the right place. Total Project Consultants provides friendly, clear, concise and timely - step by step advice that will increase your projects probability of success. 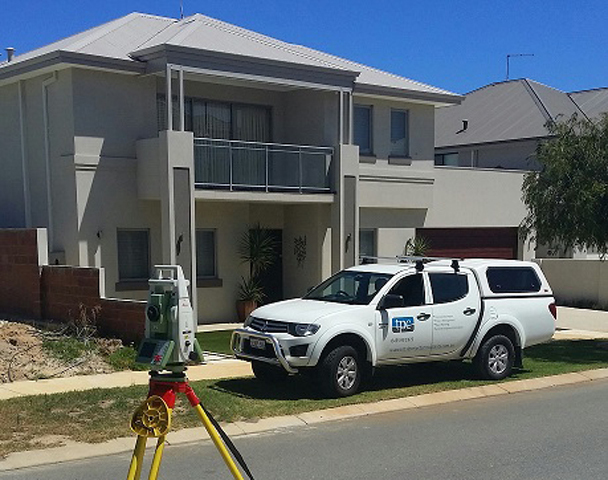 With office locations in Perth and Karratha, Western Australia - Total Project Consultants operates state wide and welcomes the opportunity to quote on your project regardless on its size. Managing a land development projects in Western Australia can be a complex skill involving the coordination of many varied tasks. 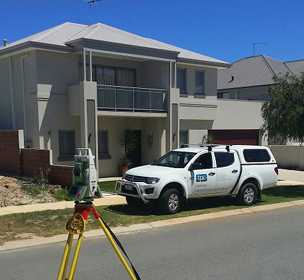 Total Project Consultants has years of experience in the successful delivery and management of all types of land development projects in Perth and throughout W.A. Our experience is diverse and we've successfully accomplished projects at every scale, from 2 lot sub-divisions to 200 lot sub-divisions. Defining what you own or are about to acquire is an important part of the land tenure system in Western Australia. Total Project Consultants can assist by completing site evaluation and identification reports that clearly identify the boundaries of your land. If you are unsure of the options available for your W.A. 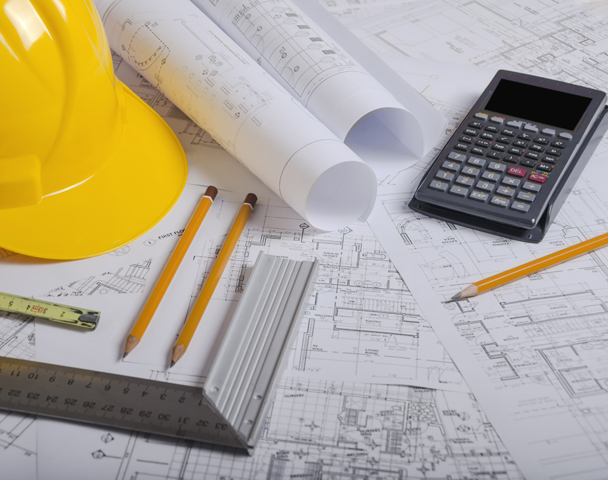 land development we can investigate your property, report on planning issues, potential subdivision options and provide a guide to probable development costs. We find that many people find this information invaluable and essential in the process of deciding how to best make use of the land they have. Total Project Consultants has an established comprehensive network of experienced, proven and cost effective Consultants and Contractors. These professionals are required to complete the land development design and construction process in W.A. This means less time wasted requesting quotes and attending site meetings in the hope of achieving value for money. When it comes to managing your project it's success largely depends on the skills and expertise of the project management team you have leading your project to completion. Discover how Total Project Consultants can save you significant time and money by handling all aspects of Project Management on your behalf. Defining what you own or are about to acquire is an important part of the land tenure system in Western Australia. 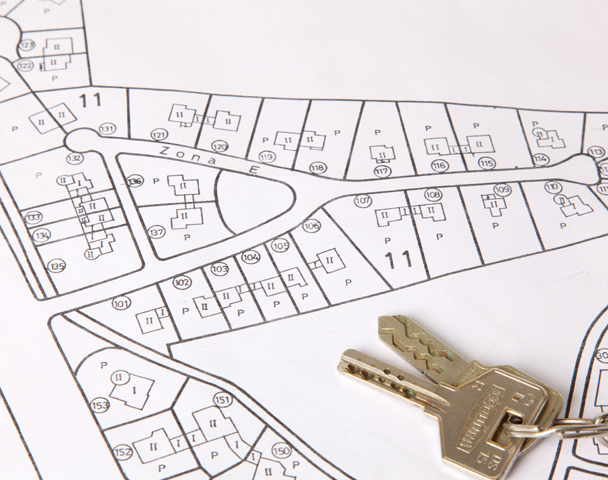 Town planning is a unique and specialist skill that will ensure that you understand exactly what your land ownership involves. We have a genuine passion for helping you to unlock the value in your land. If you're sitting on a big block in suburbia or have a rural property with lots of unused space you have the potential to create additional wealth. Contact us today to find out more. "We can help you unlock the value in your land."